This is the epitome of any travels to Victoria Falls. At the end of the day, sail upstream to celebrate the setting African sun. Share in the end-of-day ritual which sees wild herds streaming to the river banks for their last drink. Flocks of birds skim the waterline as the sun sets behind the African skyline. Celebrate the setting African Sun as you cruise the Zambezi River in luxury. Enjoy a range of cocktails served with an accompaniment of delectable canapés that have been prepared freshly on board the boat. Bring a camera and create your own golden memories. 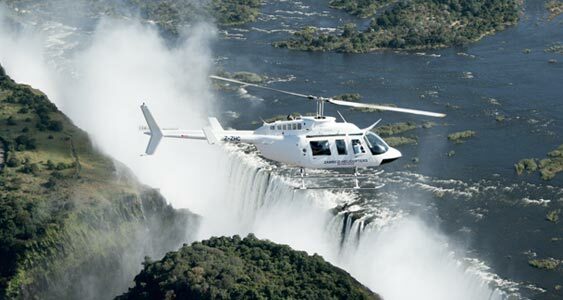 First you will cruise downstream towards the Victoria Falls. From here you will be able to see the spray of the Victoria Falls. You will then cruise upstream to catch the sun setting over the Zambezi River. Be sure not to miss the fantastic photo opportunities as a Victoria Falls sunset is one of the best you will ever witness. The Luxury sunset cruise gives you access to the first two levels of the luxurious Zambezi Explorer. If you are looking for a more extravagant experience why not book the Signature sunset cruise that is on the uppermost level of the Zambezi Explorer.